If you are a parent to a teenager, you have probably already noticed that communication with your teen is difficult. It becomes even more difficult when the teen begins to date and form intimate relationships. It is very important as a parent to keep those lines of communication open and to discuss relationships with your daughter and/or son. Teen Dating Violence is a growing trend in adolescent relationships today. Below are some resources that will help you discuss healthy relationships with your teen and together we can end the cycle of violence. ​with their teen about relationships. 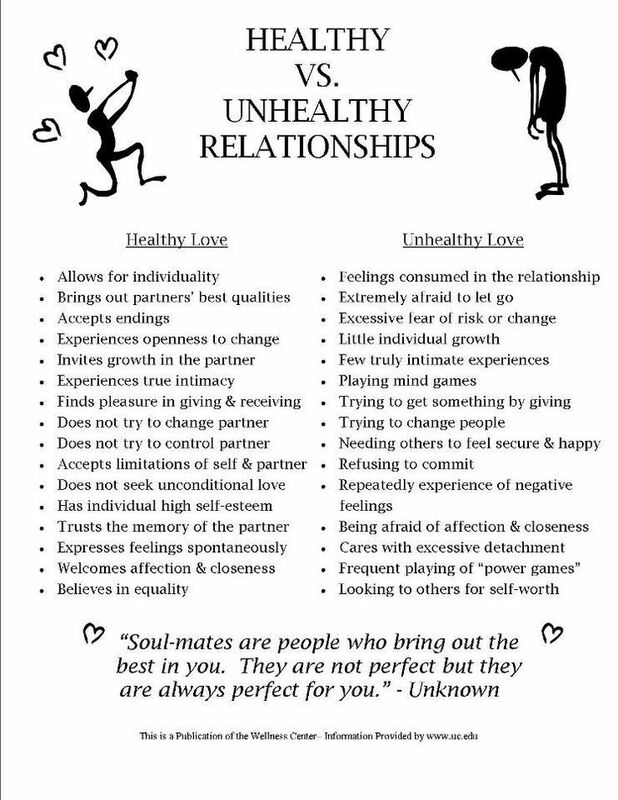 If you are already in a relationship or if you are just beginning to date, it's important to know what the characteristics are of a healthy relationship.